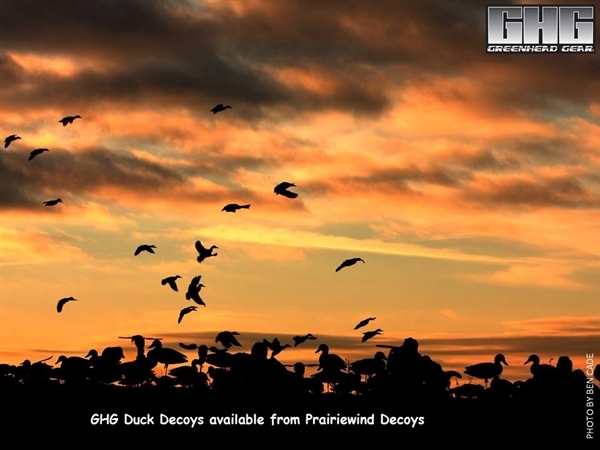 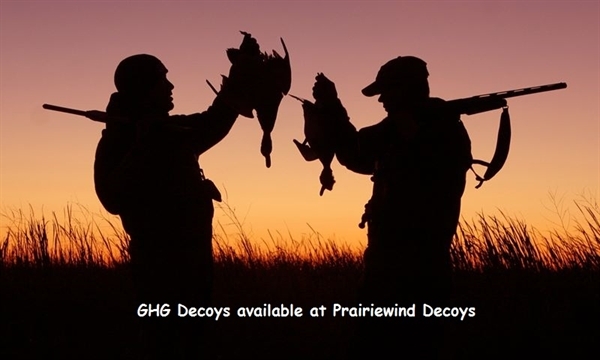 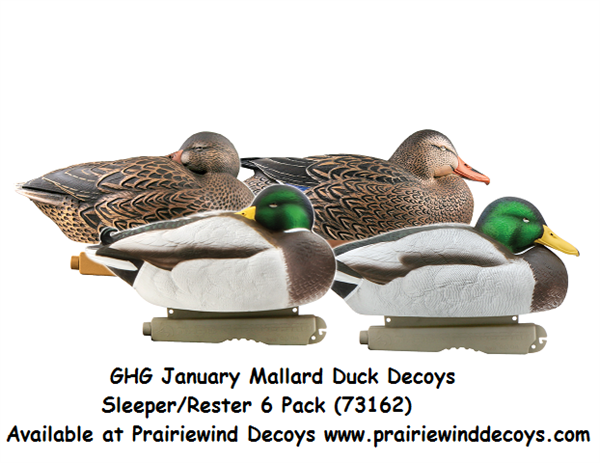 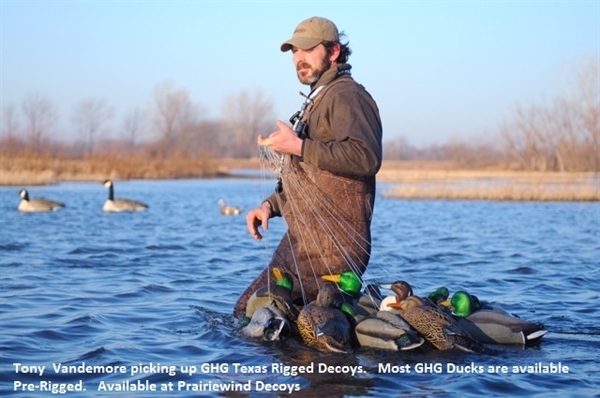 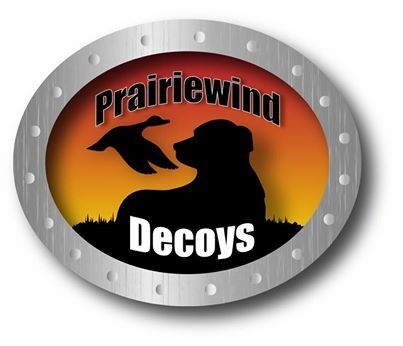 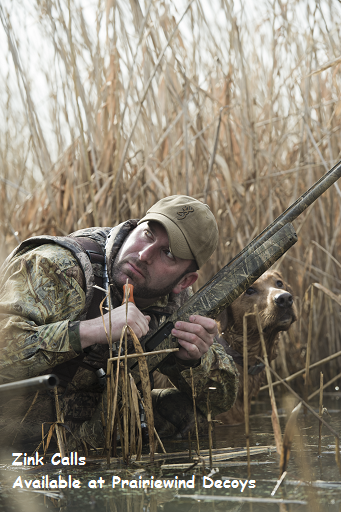 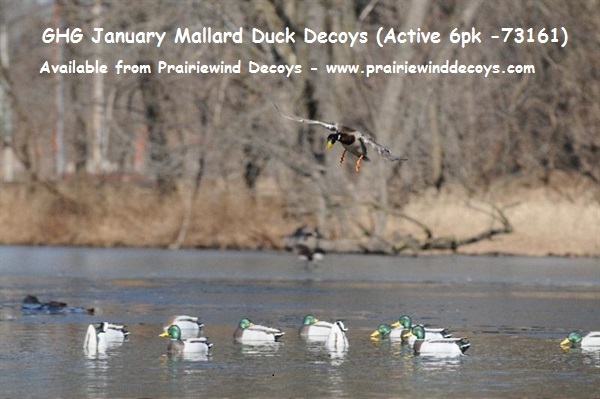 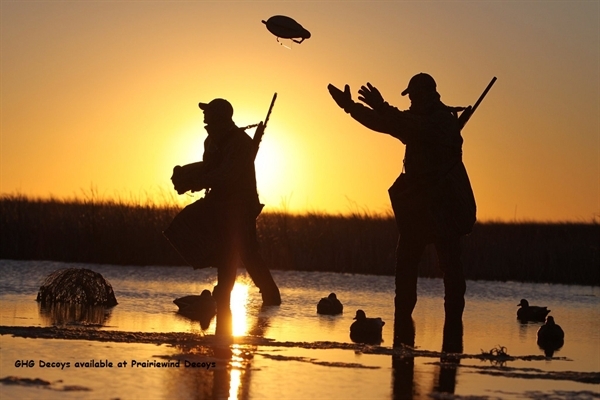 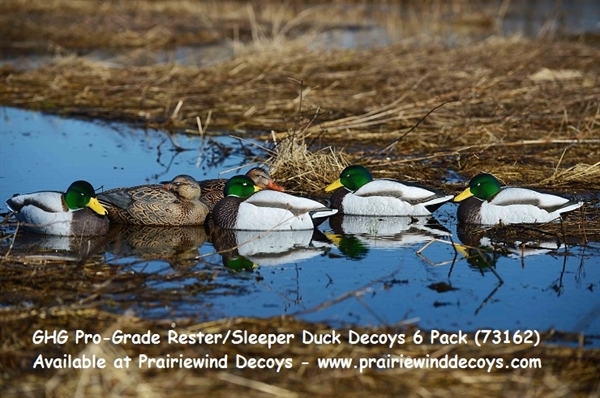 These Pro-Grade January Mallard Duck Decoys Sleeper/Rester 6-Pack (AV73162) by Greenhead Gear GHG Avery Outdoors are an awesome decoy. They feature a new brighter, more colorful late season paint scheme. 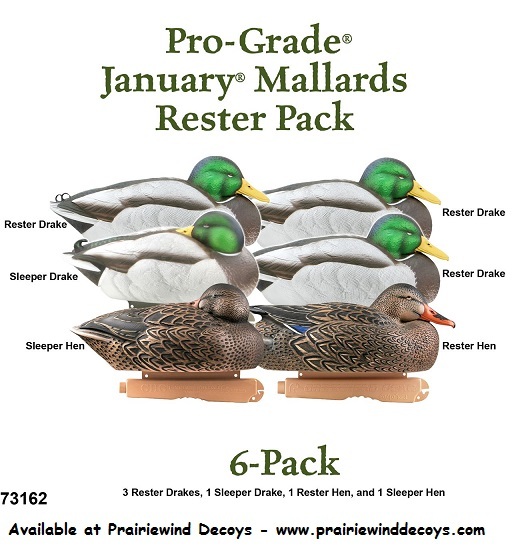 Pro-Grade January Mallard Duck Decoys Sleeper/Rester 6-Pack (AV73162) by Greenhead Gear GHG Avery Outdoors will help you kill more ducks.